The Connecticut Department of Labor is changing its debit card program from Chase Bank to KeyBank in May 2017. If you are currently receiving benefits during this changeover, a new Key2Benefits debit card will be mailed to you during the month of May. An image of the new card is shown below. Once the Key2Benefits debit card has been issued, any Unemployment Insurance (UI) benefit payments to which you are entitled will be made to the Key2Benefits debit card. Although you should continue to use your Chase Visa debit card until the balance is gone, no further benefits will be made to the Chase Visa debit card once the change has been completed. The CT Department of Labor has a paperless system for paying Unemployment Benefits. We encourage claimants to opt for either the direct deposit card or debit card payment methods that are approved by the State of Connecticut and the Labor Department. Electronic payments will either be made to your bank or credit union account for direct deposit, or loaded onto your debit card. We are not associated or affiliated with check cashing services. IMPORTANT NOTE: Do NOT provide your bank routing number or checking account number when using this email address - you may ONLY sign up for direct deposit or debit card at: https://sso.ctdol.state.ct.us. The Direct Deposit method of payment is free (subject to the rules of your bank). 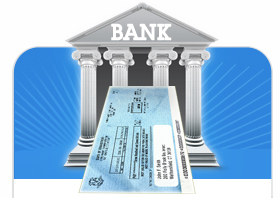 Benefits are deposited directly into your checking or savings account. If you wish to open a free bank or credit union account, a list of Connecticut banks and credit unions with locations listed can be found here. 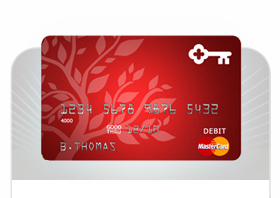 The Debit Card method of payment is offered to individuals who do not have or do not wish to open a checking or savings account, or who simply prefer to use the pre-paid card. It can be used to get cash from an ATM, bank, credit union or to make purchases. Note: Fees and surcharges may be incurred with the debit card method. If you received payment by debit card, please hold on to the card. The cards are valid for 3 years from date of issue. 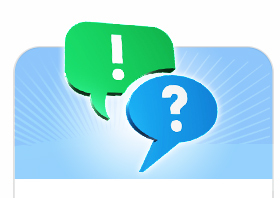 Detailed information about the Direct Deposit and Debit Card choices and their differences. Step-by-step instructions on how to sign up and how to switch payment methods. A direct link to the Department of Labor's Unemployment Insurance Claims page to make a payment selection or switch payment options. A Debit Card fee schedule.